The OncLive® Global Expo is a three-day educational, innovative meeting that brings together the most inclusive group of oncology professionals to collaborate on emerging trends and technologies in oncology care and research. 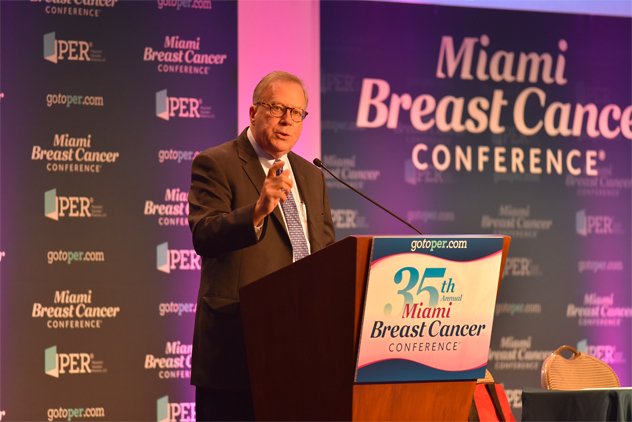 The meeting will cover everything from clinical sessions with top oncology thought leaders to the integration of health and technology, led by today's tech tycoons. 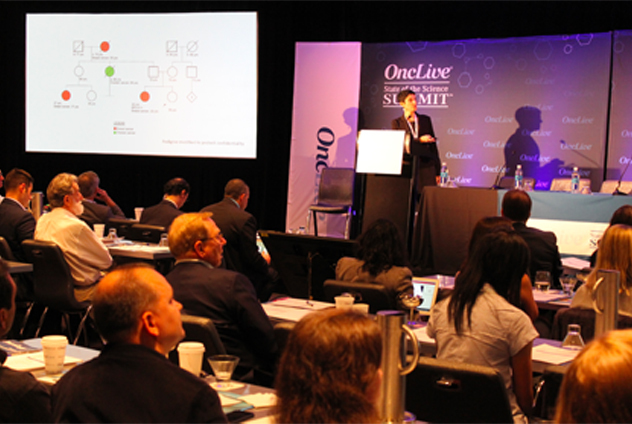 Attendees of the OncLive® Global Expo will explore present oncology care best practices and future initiatives during three days of unique presentations in creative, interactive formats. OncLive is proud to present the State of the Science Summits. Each Summit will convent for a short meeting designed to educate healthcare professionals on the clinical benefits associated with new science driving new thinking in cancer management. Attendees will not only improve their knowledge of novel treatment approaches, but also leave the summit with the confidence and intent to apply state-of-the-art treatment strategies to care for their patients. Each summit is dedicated to the latest research in a specified therapeutic area. 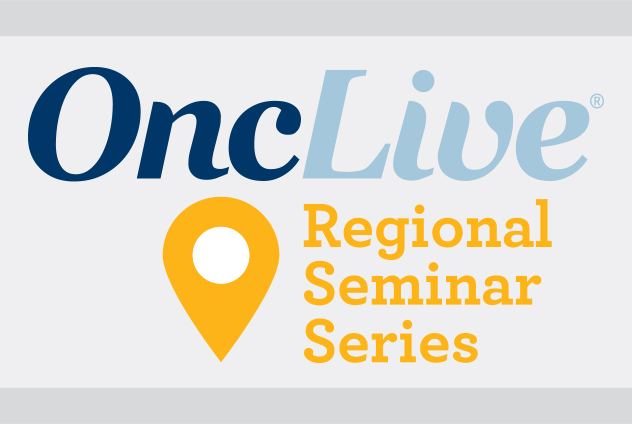 OncLive's Regional Seminar Series are educational events where healthcare professionals join a Key Opinion Leader in the field for live discussion revolving around current treatment obstacles, strategies and best practices, as well as reviewing recent, relevant Peer Exchange content. Each educational meeting offers participants dinner and drinks while experts lead the interactive discussion. Accredited by the Accreditation Council for Continuing Medical Education (ACCME) and approved as a nursing continuing education provider by the California Board of Registered Nursing (CBRN). PER® is the educational resource of choice for live and online activities for healthcare professionals across all specialties.